The winter break may be over, but at least The Miami Hurricane can make your busy schedules a little easier. Can’t pick up our print issue? We’ve got you covered. Visit themiamihurricane.com and subscribe to email newsletters for the latest news from our ibis-covered pathways to the greater Miami community. 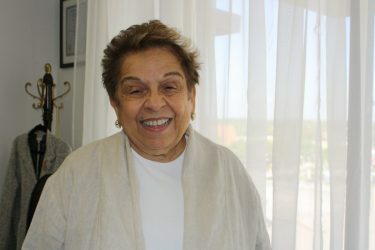 Shalala announced that she will step down at the end of this semester. In April, be sure to grab a copy of The Hurricane’s special edition commemorative issue. The search committee began last semester in tandem with Shalala’s announcement. Follow us on Twitter @MiamiHurricane for all updates regarding Shalala’s successor. 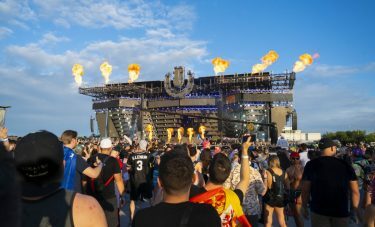 Every spring, Hurricane reporters and photographers storm the Ultra scene and keep students in the loop with live tweets, photo slideshows, and DJ interviews. 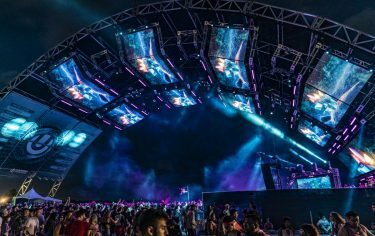 This year, we’ll be making sure our Ultra coverage is bigger and better than ever. The Clintons love the University of Miami, and CGIU will be held on our campus March 7 to 9. If you don’t plan to delay Spring Break by a couple of days, The Miami Hurricane has got you covered. Look out for our online coverage. Our first print issue will be out Thursday, Jan. 22 right after the long weekend. It’s a while, but it’ll be worth it. We promise. Above all, this is the university community’s news source. If there’s something we’re not covering, let us know. We want to hear from you: Send us a message here or drop by the newsroom on the 2nd floor of the Student Activities Center (SAC 200).